provide you with the exciting new look that you desire. Consultations, Cut/Styling, clipper cutting, Shampoo sets, color services, foiling, highlighting, corrective color, perms, deep conditioning, up-doos, facial waxing. We are excited to schedule appointments to give you your dream style for any special occasion. We are proud to offer Moroccan Oil as a premiere product line. We offer several Paul Mitchell and Matrix product lines. We just added Chi to our product line. 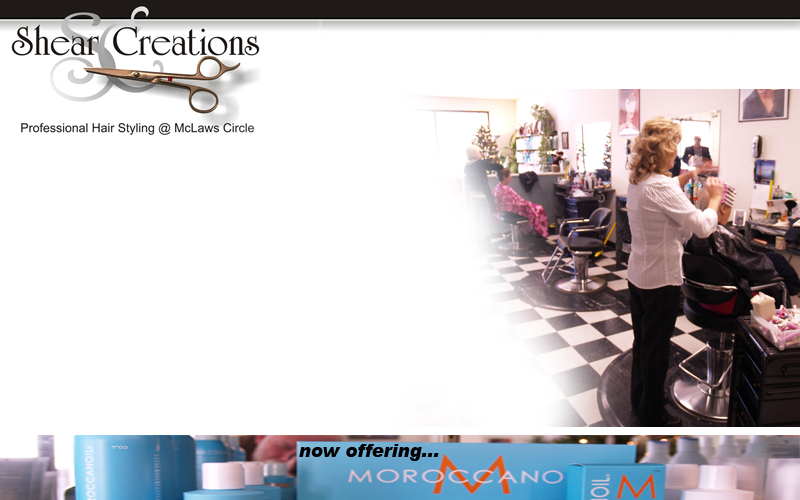 We offer Maroccan Oil and Shaper hairspray.